Fort Dauphin Museum, established in 1975 in the City of Dauphin, is surrounded by a wooden palisade representative of an 18th century fur trading post. 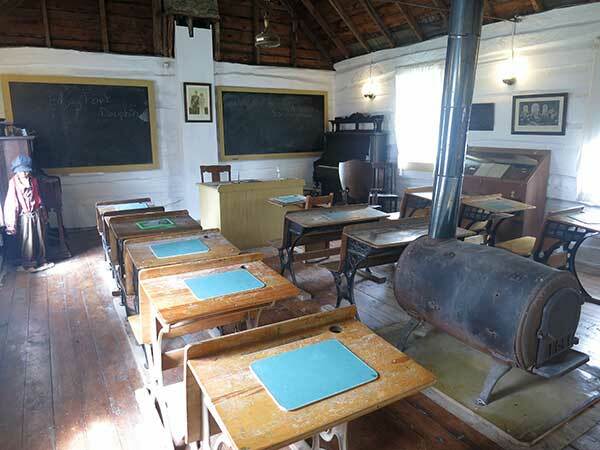 The museum features nine buildings including a blacksmith shop, trapper’s cabin, the schoolhouse for Sandringham School No. 722, and a trading post. 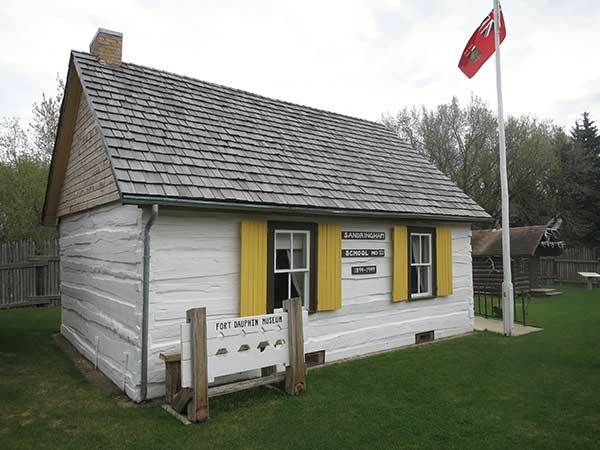 The museum has displays of the fur trade, history of Dauphin, life in the parkland area from prehistoric Aboriginal life 8000 years ago through to the arrival of explorers, fur traders, the birth of the Métis and the early pioneer settlers. It also features the Parkland Archaeological Laboratory, a resource centre with displays and information on more than 1000 archaeological sites in the region. Outside the entrance to the museum are two monuments. 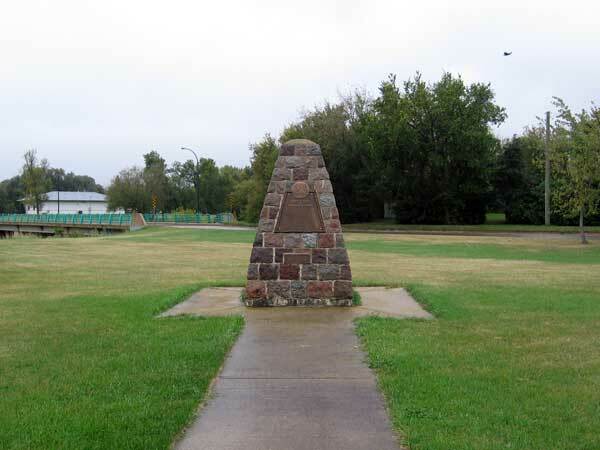 The first, erected in 1931 by the Dauphin Pioneers’ Association, commemorates the people who settled this area between 1883 and 1895. It lists their names and gives a chronology of significant events during this period. 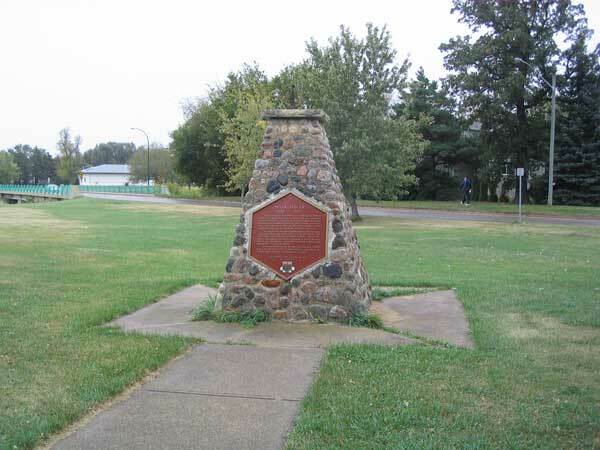 The second monument, erected by the Historic Sites Advisory Board of Manitoba, commemorates explorer Peter Fidler. This page was prepared by Tim Worth, Alan Mason, and Gordon Goldsborough.